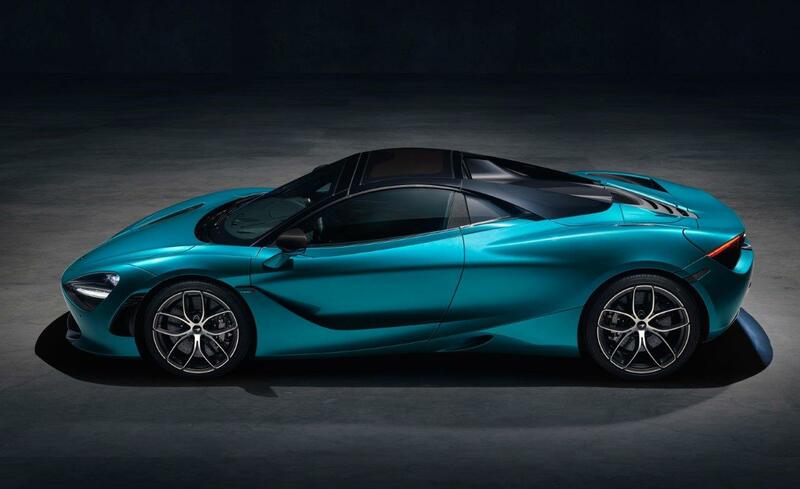 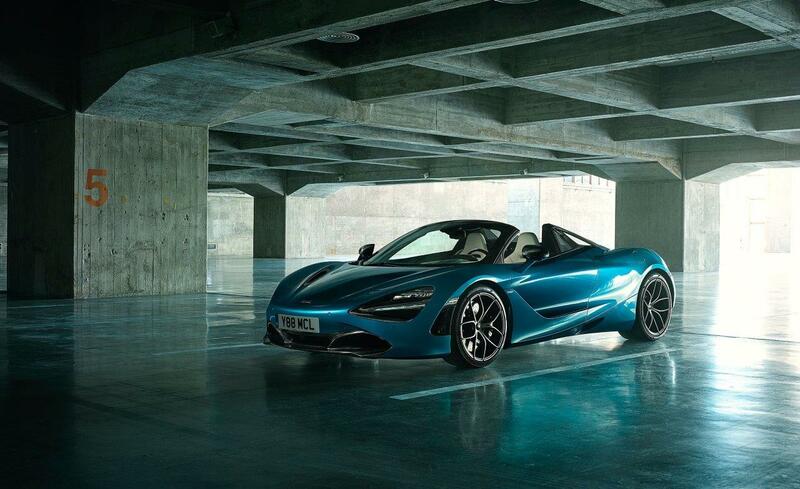 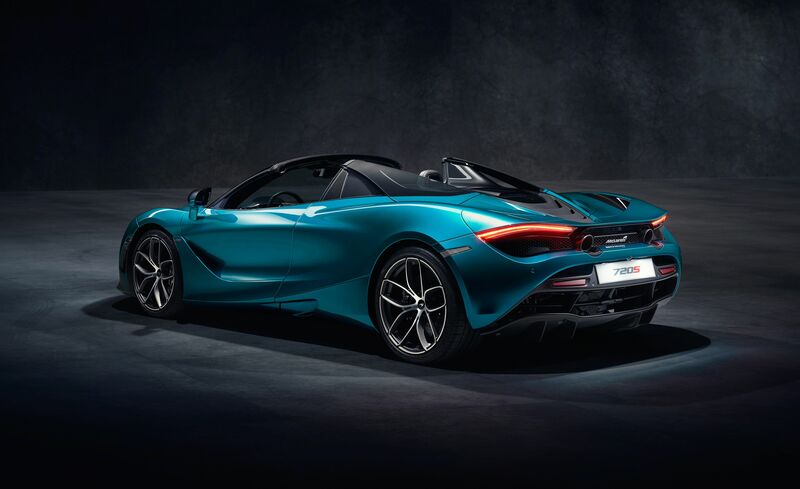 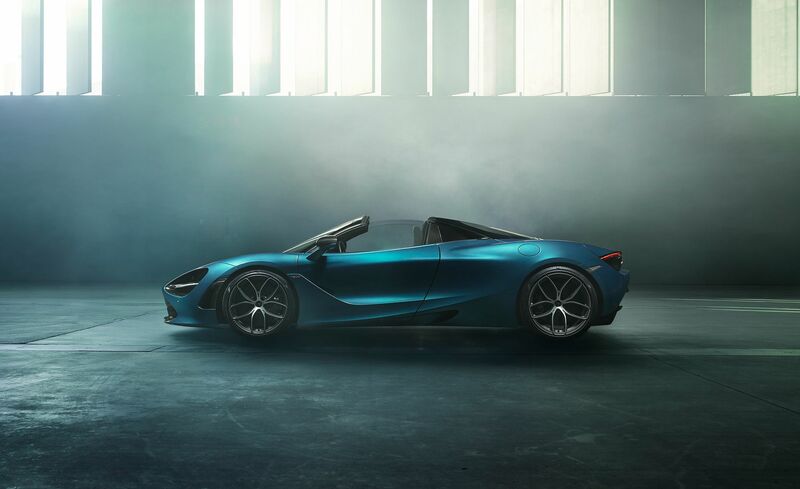 Late in 2018, McLaren unveiled its latest iteration of the current 720S – monikered “Spider” as is tradition, this is a convertible variant of the 720S which comes with a folding hard top. 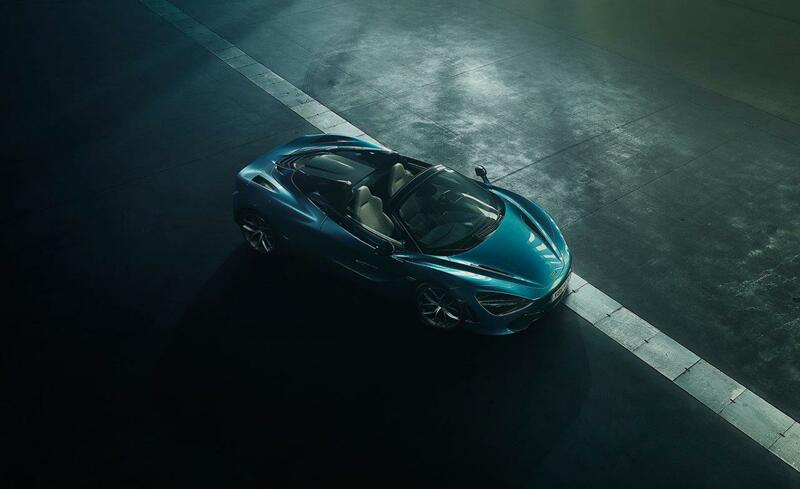 For the better and most part, the Spider retains the same DNA as the Coupe, utilizing a modified version of its carbon fibre tub chassis – called Monocage II-S – which accommodates the new folding roof and its mechanism. 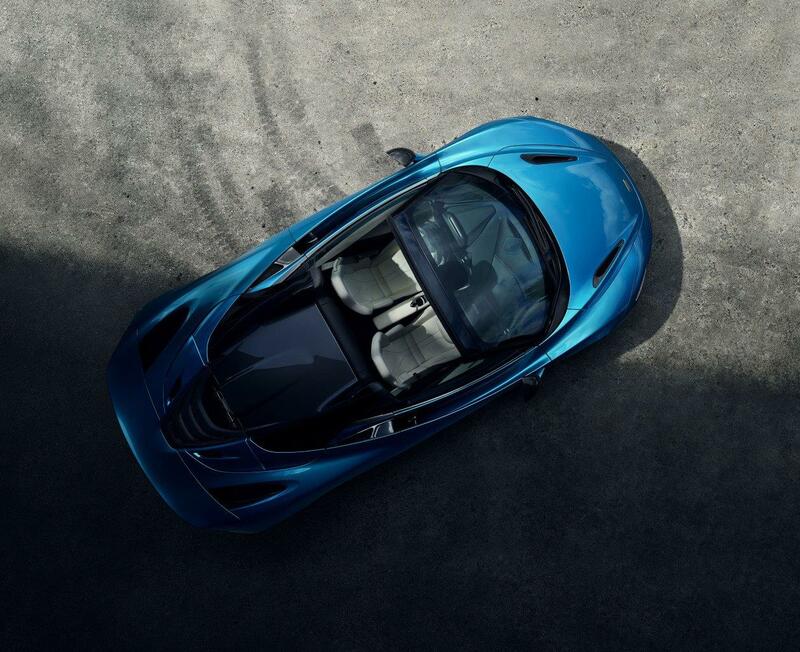 The new roof and tonneau add an extra 49 kg to the chassis, with the Spider weighing in at a dry weight of 1,332 kg. 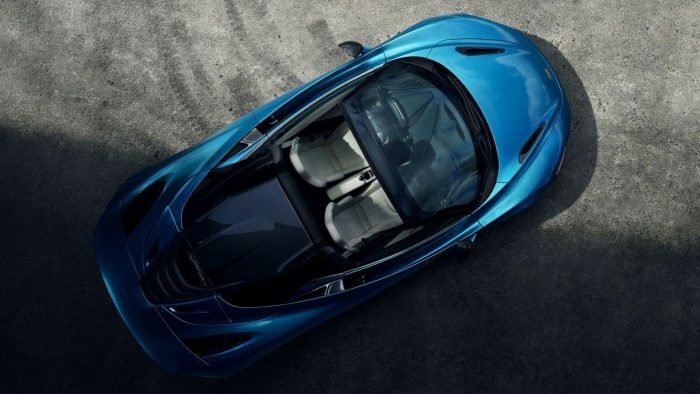 McLaren proclaims that this makes it the “lightest car in its competitive set”, with its intended rival – the Ferrari 488 Spider – coming in at 1,420 kg dry. 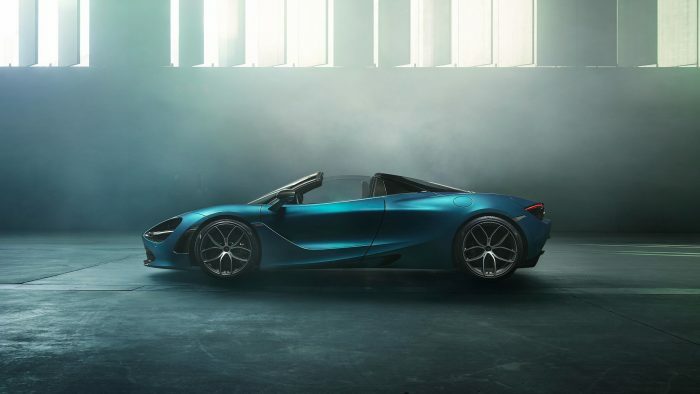 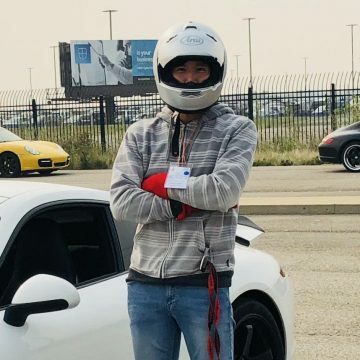 The fully-electric mechanism is no slouch either, as it is able to raise or lower the roof in just 11 seconds with the car travelling up to 31 mph. 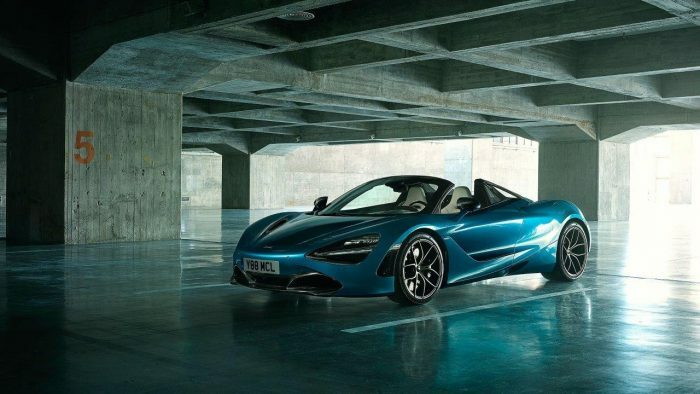 The Spider shares the same 4.0L twin-turbocharged V8 engine as its fixed-roof stablemate, which produces 710-horsepower and 568 lb-ft of torque delivered via a 7-speed dual clutch transmission. 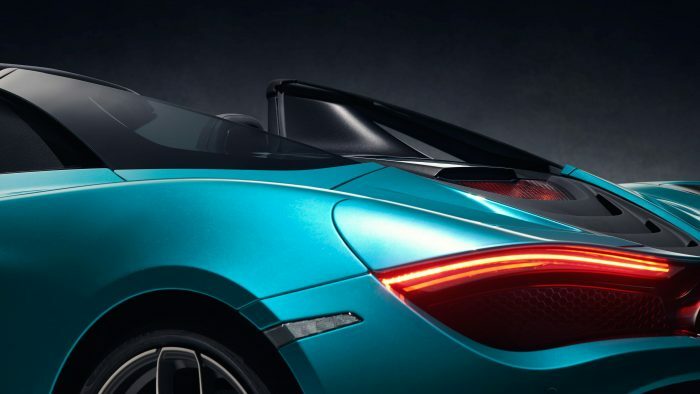 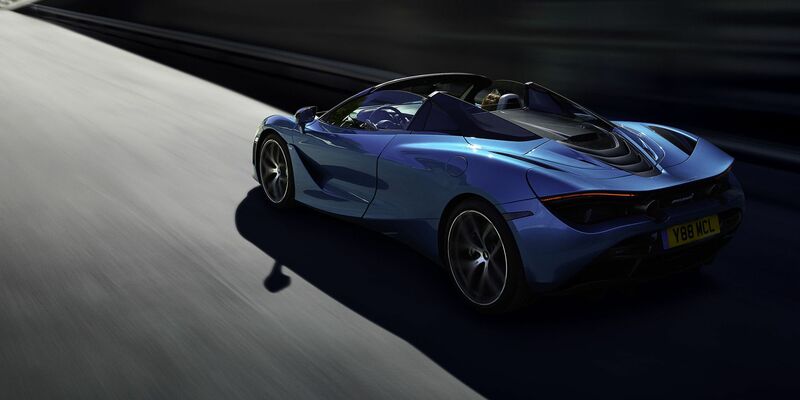 McLaren claims that performance figures for the Spider are virtually identical to that of the Coupe (when the roof is up), citing 0-62 mph in 2.9s, 0-124 mph in 7.9s (just a tenth slower), and a top speed of 212 mph. 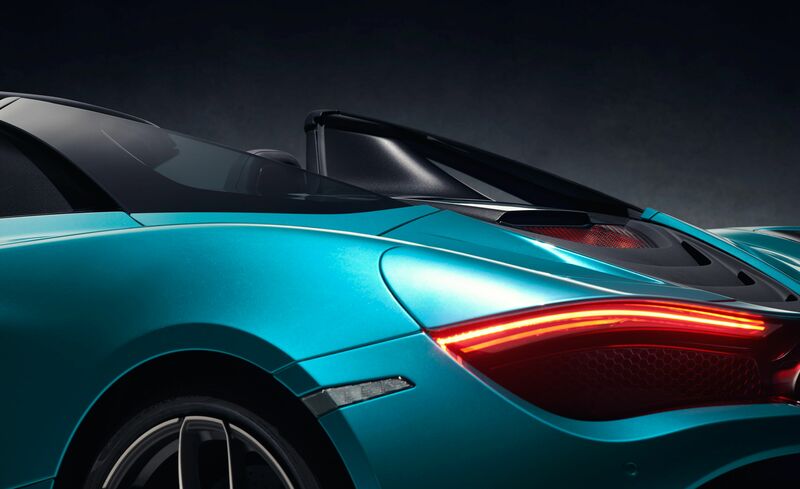 Thanks to its brilliant aerodynamic design, the Spider still achieves a remarkable top speed of 202 mph with the top folded. McLaren does a lot things better than anyone else, and throwing out the notion that convertible variants are just bogged down versions of their coupe counterparts, is no exception. 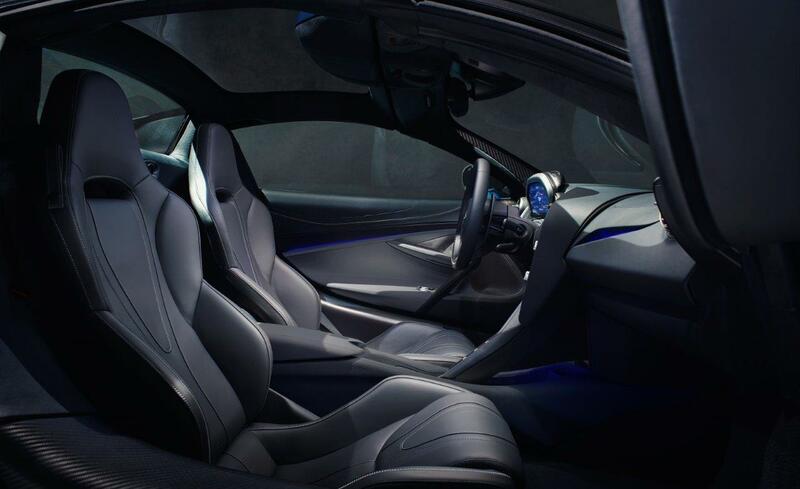 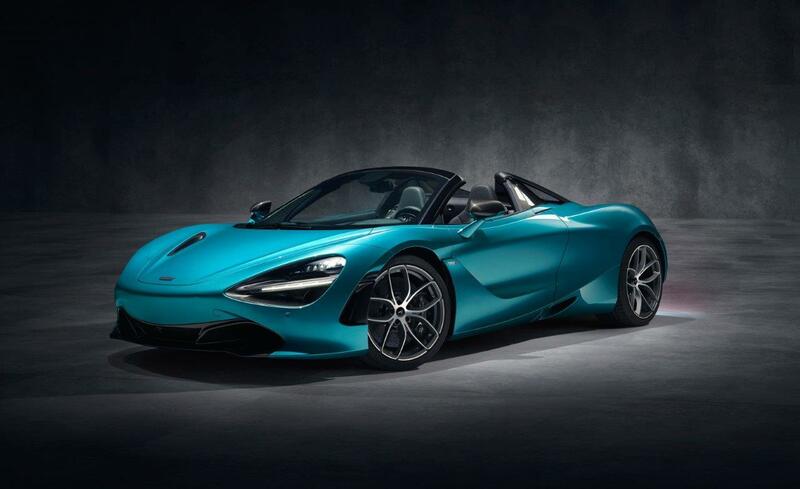 Like the Coupe, the 2019 McLaren 720S Spider will be offered in three trims – Standard, Performance, and Luxury; MSO is likely to continue entertaining bespoke options on top. 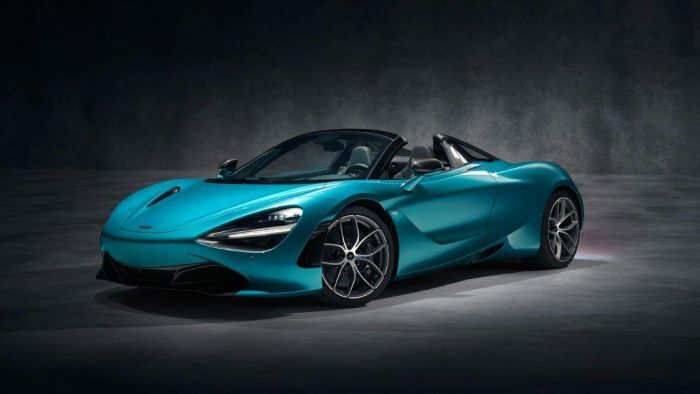 Pricing starts at $315,000 USD, with the first units scheduled to arrive in March 2019.